Promoter. We will have special appearances by national professional artists from New York, New Jersey, PA, Maryland, Washington DC, Virginia, California, Las Vegas, Ohio, and much more. What are you waiting for? Go and Vote Now! Public Noise Concern - "Out in the Open"
"God Has Your Mate" Gospel Stageplay! Today is the last day (09/30/2011) to get nominate your favorite independent Artist. What are you waiting for? Go and Nominate Now! VOTING STARTS OCTOBER 2 and will end November 1. 08-31-2011 Download a free flyer. The essence of the Upper State Independent Awards show is to acknowledge independent musicians from all genres and backgrounds, showing appreciation for work by independent musicians, poets, models, designers, comedians, photographers, choreographers, movie makers / DVD, on-line radio shows, and television shows just to name a few. The award show is a local/National networking environment held once a year. It will be held on November 5, 2011 at The Palace Theater, 19 Utica Street, Hamilton, NY 13346. This will be our 5th Annual Upper State Independent Award show. By popular demand we added a few more categories such as Favorite Stage Play/Production, New Music Video, Entertainment Group and Promoter. We will have special guest appearances by national professional artists from New York, New Jersey, PA, Maryland, Washington DC, Virginia, California, Las Vegas, Ohio, and much more. Deadline to nominate is September 30th. The annual tradition of Liberia’s Independence Day celebrations since July 26, 1847 is upon us. This year will mark Liberia's 164 Independence Anniversary. This is the moment when during official and other observances, Liberians showcase their bright and the brightest as news makers in a convoluted national journey. The American Colonization Society (The Society for the Colonization of Free People of Color of America), founded in 1816, was the primary vehicle to support the "return" of free African Americans to what was considered greater freedom in Africa. The slaveholders opposed abolition, but saw repatriation as a way to remove free blacks and avoid slave rebellions. From 1821, thousands of free black Americans moved to Liberia from the United States. Over 20 years, the colony continued to grow and establish economic stability. In 1847, the legislature of Liberia declared the nation an independent state. Critics have said the ACS was a racist society, while others point to its benevolent origins and later takeover by men with visions of an American empire in Africa. 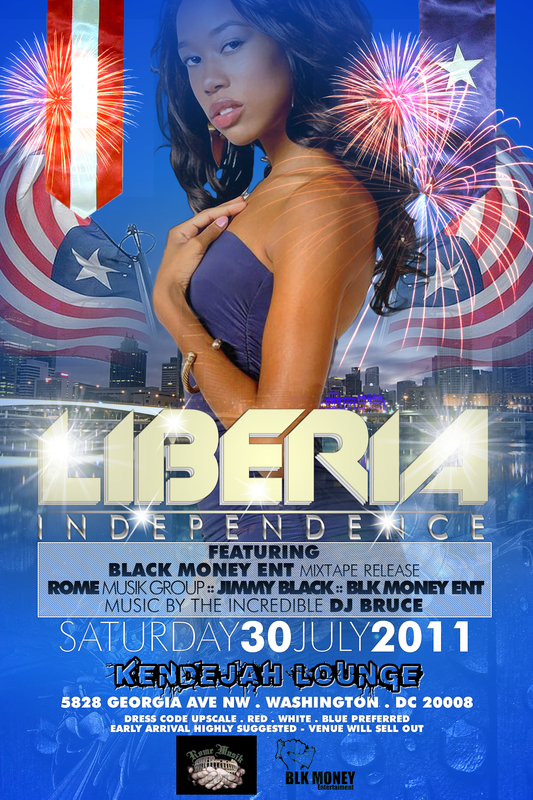 July 30, 2011 Download a Free Flyer. It’s here by popular demand the 1st Annual African Attire Affair ™ to hit the shores of North America. “World Here We Come”. Now the African population and friends have the opportunity to show off their luxurious garments, culture and style. This event will showcase some of the hottest artist out in many different regions across the nations. 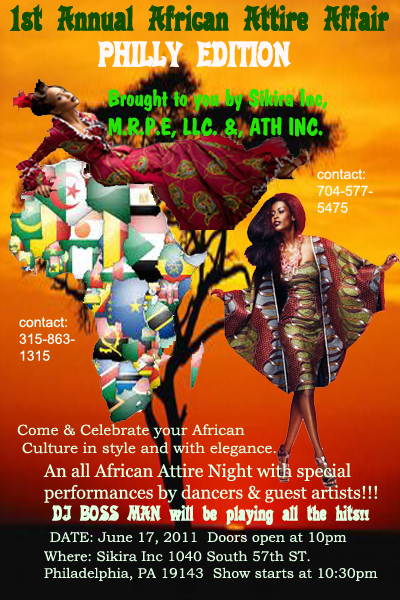 Charlotte North Carolina was the first City to represent in the 1st Annual African Attire Affair in the month of May, Now Philadelphia and Washington DC has come on board for the month of June. Atlanta Georgia will be representing for the month of July and Bronx New York will be Representing in the month of August. For your city to represent don't hesitate to get in contact with us. 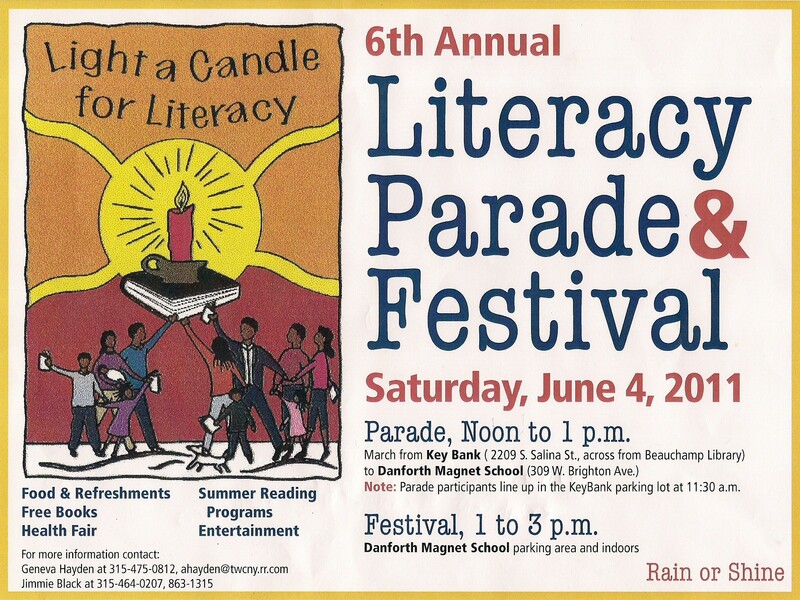 These events will be aired on the Time Warner Network Television Station. 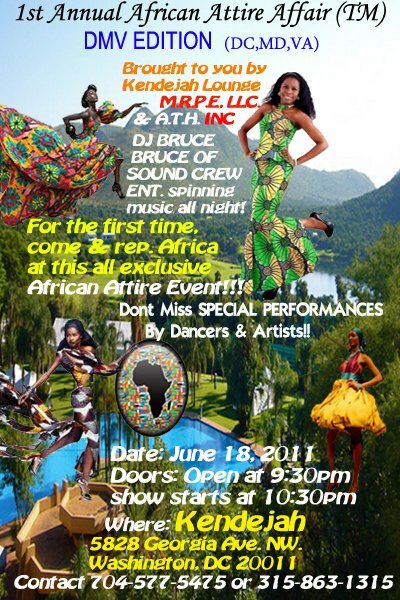 To bring the 1st Annual African Attire Affair ™ to your city contact Mezonic: 704-577-5475 or Jimmy Black: 315-863-1315. The mission of the Annual African Attire Affair (TM) brought to you by M.R.P.E., llc. and A.T.H. INC is to provide an outlet for people to be able to celebrate their African Culture In Style and with Elegance. From a fashion show to live performers and dancers. This is an event you don’t want to miss, come and celebrate with us. Our event is also a networking event for different businesses to be exposed. That's why it's back by popular demand. Line up time is 11:30a.m. 03-24-2011 Download a free flyer. It’s back by popular demand. The hottest Out Series. Now independent artist have the opportunity and the outlet to show off their talent, they work so hard on. This event showcase some of the hottest artist in the DMV, SYRACUSE NY, PA, CHARLOTTE, Atlanta, Central NY Region and other Region across the nation. Currently there are two locations. To be a featured act just contact one of the numbers below. These event are aired on the Time Warner Network. To bring the Hottest Out series to your city or to perform contact one of the numbers below. 03-15-2011 Download a free flyer. Now independent artist have the opportunity and the outlet to show off their talent, they work so hard on. This event showcase some of the hottest artist in the DMV, SYRACUSE NY, PA, CHARLOTTE, ATLANTA, Central NY Region and other Region across the nation. Currently there are two locations. To be a featured act just contact one of the numbers below. These event are aired on the Time Warner Network. To bring the Hottest Out series to your city or to perform contact one of the numbers below. New video called "The Blacker The Berry The Sweeter The Juice" which was shot in Jamaica will be broadcast in the month of February. 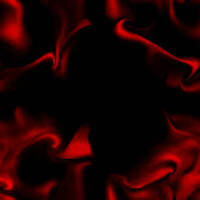 JIMMY BLACK THE JOURNEYMAN Long anticipated album "We Still Here" is getting its finishing touches so be on the look out for that. "We Still Here" is a masterpiece.